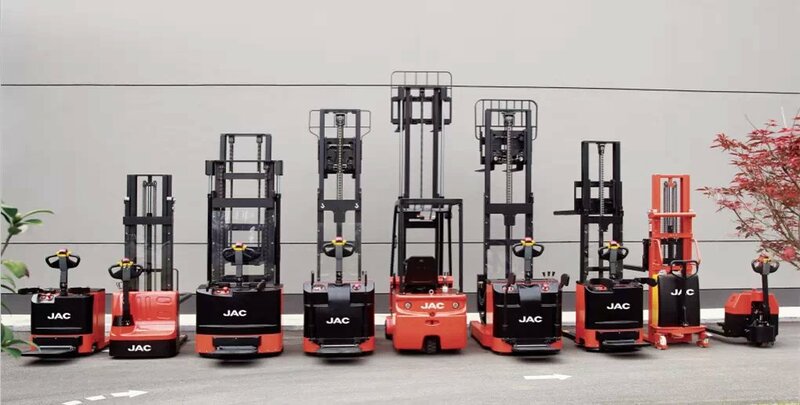 Anhui Jianghuai YinLian Heavy Duty Construction Machinery Co., Ltd.
thousand units in 2015, and turn out to be the domestically leading and internationally well-known Brand Forklift. 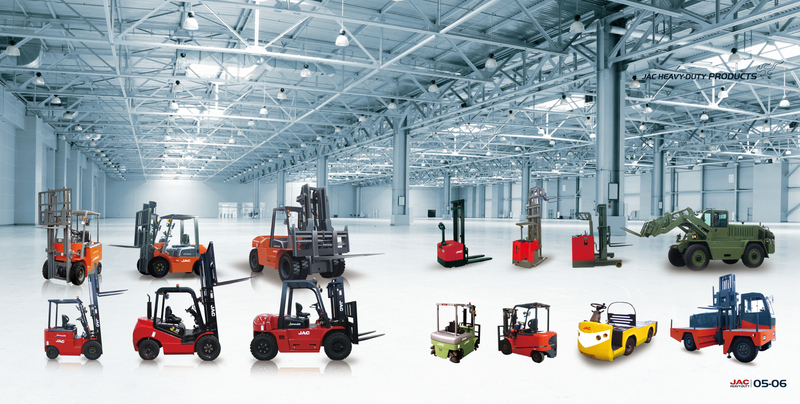 forklift, warehouse material handling equipments, such as 1-2 ton electric tractor, stacker and pallet truck, etc. producer both at home and abroad.